If you oversee a homeowner’s association or a neighborhood group, you know that maintenance is very important for preserving property values. Part of that includes investing in professional paving and repair services for asphalt driveways and parking lots. With some general upkeep, you can ensure that your neighborhood is navigable for visitors and visually appealing for potential home buyers. To keep all of your paved surfaces looking their best, here are some factors to keep in mind. Asphalt is a porous material, so any snow or ice that falls onto it could potentially absorb into the surface and cause damage. It’s important to shovel or plow paved surfaces shortly after any snowfall. 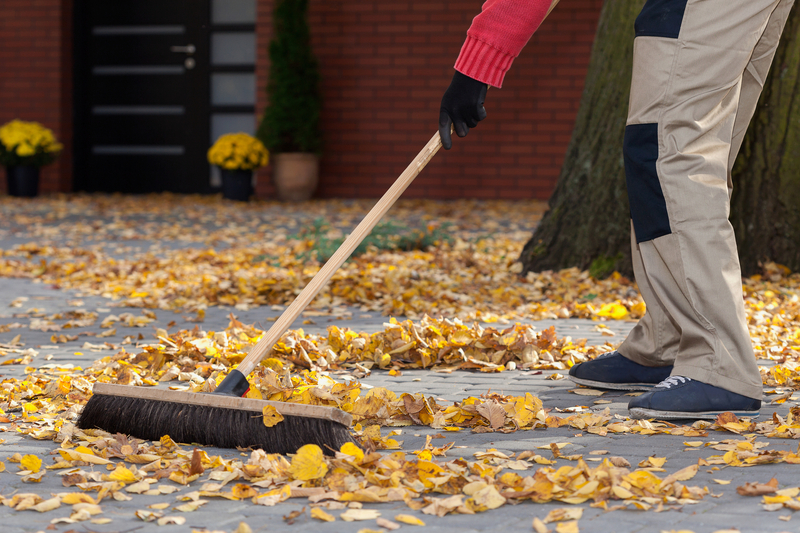 It’s also imperative to clean away surface debris like leaves or garbage, as these items could potentially stain the surface. Seal coating provides a protective layer over asphalt and other paved surfaces. Basically, it helps your driveways and parking lots avoid damage or staining when exposed to the elements. This should be completed after every new paving project and reapplied every few years afterward. It’s also important to regularly keep an eye out for any cracks, potholes, or other signs of damage on your neighborhood’s paved surfaces so you can reach out to your local paving company right away. They can provide patching services to fill in any imperfections so that they’re virtually undetectable. This can also help prevent further damage if there are underlying issues that need to be addressed, like tree roots or uneven ground. If you need any residential paving or asphalt maintenance for your neighborhood this spring, contact the professionals at MJM Services in Wasilla. The family business is owned by a father and son team and includes three different generations. With 25 years of experience, the team understands the unique needs of Alaska residents and business owners, so they provide only the highest quality residential and commercial paving services. Whether you need asphalt repairs or driveway sealing, contact the team online or call (907) 376-5222 in April to speak with a member of the team directly.